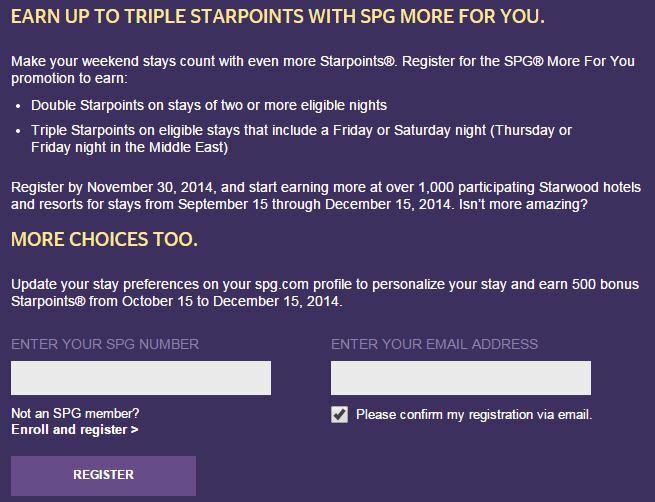 Quick & Easy 500 Free Starwood Points! 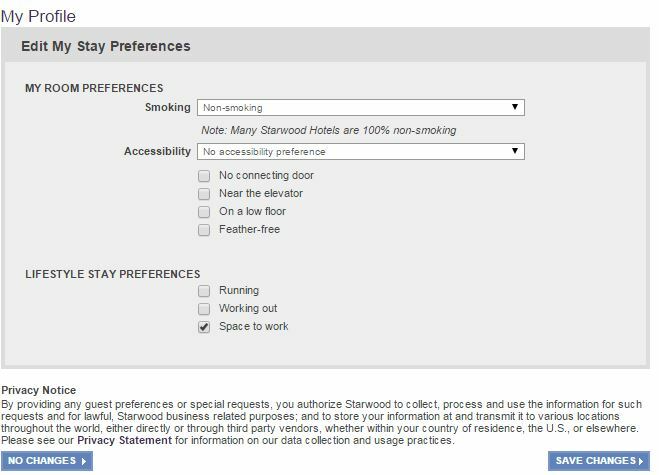 I love free points and I especially love when it takes less than a minute of work so I am excited to write about Starwood’s newest promotion in which they are giving you 500 FREE SPG points for updating your Starwood account! 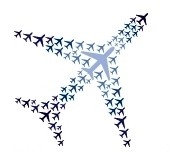 Since you can transfer SPG points to airlines, this could be viewed as 500 free miles in programs such as American, British Airways, US Airways etc. 1) First, register for a promotion by Starwood called “More For You” which if you stay at a SPG hotel by December 15th, you will earn double SPG points on stays of least two nights and it can become triple points if the stay includes a Friday, Saturday or Sunday night. You can still get 500 Free SPG points even if you do not stay at a SPG hotel. 2) Click this link to Update Your Preferences. While it doesn’t say you actually need to change anything, I decided to make a small change and click the “Space to work”. Click Save Changes and you’re done! The points should post sometime in January. This seriously took me about a minute and all I needed was my SPG account number. You do need to signup for this promotion by November 30rd, so I suggest doing it now before you forget! ← American Express Business Gold Rewards Signup Bonus Increased to 75,000 Points!